Have you seen House of Cards on Netflix? 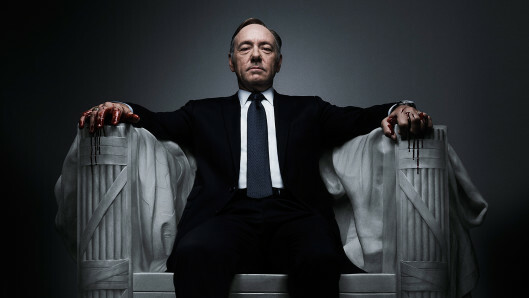 Starring Kevin Spacey, it’s an original show of 13 episodes that was made specifically for Netflix, and it’s good. Really good. As in, so good it’s worth signing up to Netflix for a month just to watch it. This is kind of a first. No other Internet original series has had this kind of exposure, and frankly, none have had this level of quality. This show is a hit, and people — people with big businesses — are taking notice. No, really, it is that good. You may not know who Russell Goldstein is, but he could be the voice of the future. As CEO of Brunico Communications, a Canadian company, Goldstein sees straight-to-Internet series as the wave of the future. He is so committed to the idea that he’s organized STREAM, the first-ever “Market for Original Internet TV” conference at the Fairmont Miramar Hotel in Santa Monica on June 3 and 4. Not only is Goldstein bringing his own business acumen to the table, he’s put together a star-studded advisory board for STREAM. It includes Morgan Spurlock (Academy Award nominated filmmaker and founder of Warrior Poets) plus bigwigs from Yahoo!, AOL, Funny Or Die and Electus. But What About the Name? Which brings me to my final point. If it’s online only, why are we still calling it a TV show? It’s never going to be on TV, and soon a time will come where it doesn’t need to be. We need a new word for Internet original series, and unfortunately, my word craft skills are not up to muster. 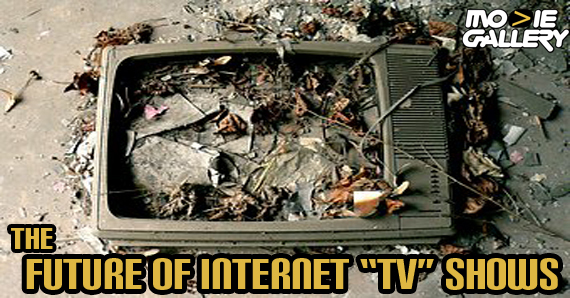 “Internet show” seems too generic, and lumps these premium offerings in with a lot of trash. I’m sure it will only be a short time until a suitable term comes along. Until then, we can only wait and watch. This entry was posted in The MG Blog by rlaitinen. Bookmark the permalink. Robert is a writer based in North Carolina. He also writes for Game Crazy and Hollywood Video. You can circle him on G+ or follow him on Twitter.